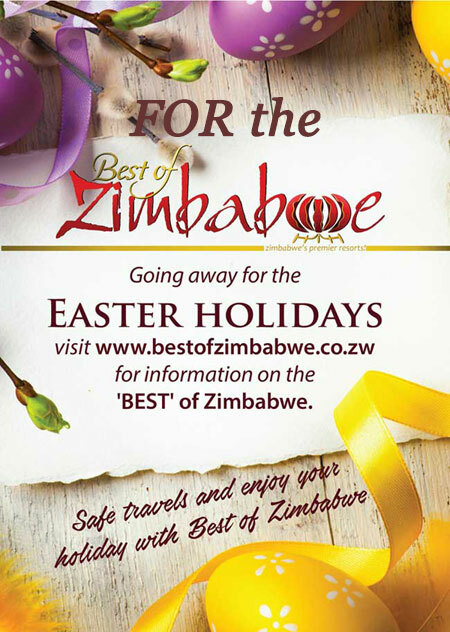 The Inns of Zimbabwe and its affiliates, Members of the Best of Zimbabwe, will be offering specials throughout the year. Our Lifestyle Partners are offering cardholders various benefits on presentation of a valid Innsider Lifestyle Card. Both are listed at the end of this Newsletter. This site allows for instant updating of information and interaction with customers, and will be used by members of the group to alert guests to opportunities aplenty. Everyone is encouraged to check it out and hit Like to be in the loop. It is also a great way for guests to keep in touch with each other and share their experiences. 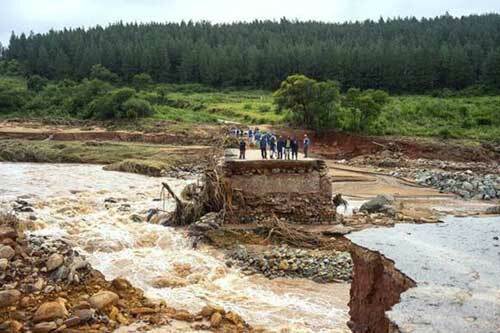 As you will all be aware Zimbabwe, Mozambique and Malawi have been devastated by Cyclone Idai. Hundreds of people have lost their lives and many thousands have been displaced. Hundreds of people are still missing and many bodies recovered have yet to be identified. 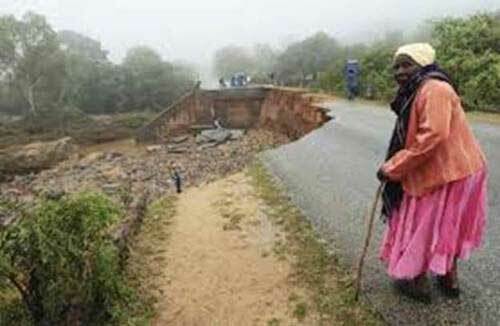 Thousands of homes have been destroyed and numerous bridges and roads have been washed away which has made the deployment of aid very difficult. Other than providing basic food and shelter the immediate concerns relate to health and the spread of disease. Aid workers and the many people on the ground are working tirelessly to ensure that the impact of this tragedy is minimised and disease does not become widespread. The response to this crisis from local Zimbabweans has been fantastic and many people who are struggling themselves have made donations most of which is food as very few people have 'spare' money. The Zimbabwe Aid Fund is raising money which will be sent to known and reliable representatives on the ground and identified necessary supplies will be purchased. If you are able to assist by way of a donation, no matter how small, it will be greatly appreciated. We can assure you that no money will be sent to Zimbabwe Government agencies, NGOs or large Charities. All funds will be deployed as intended. 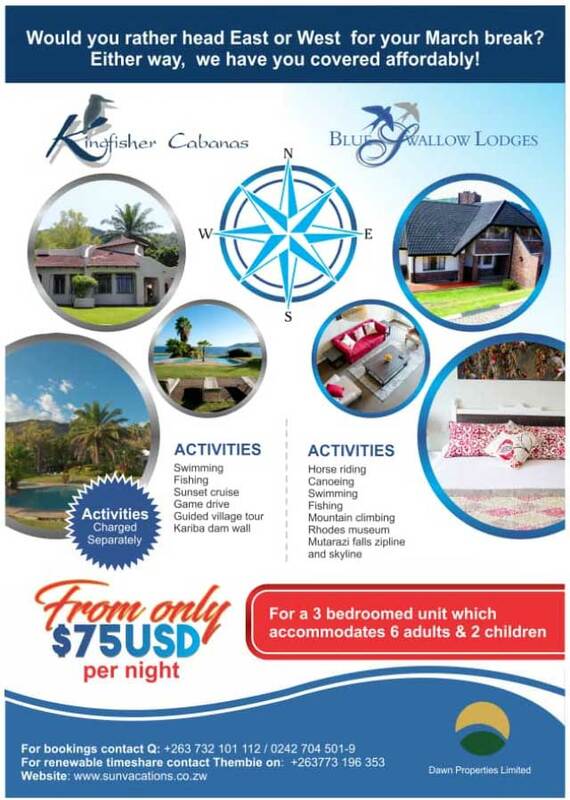 Wi-Fi is now available to guests at the popular Lokuthula Lodges in Victoria Falls, completing an upgrade of the two and three-bedroom self-catering accommodation offering. Africa Albida Tourism chief executive Ross Kennedy said: “The installation of Wi-Fi, this month, across the property at Lokuthula Lodges - Victoria Falls completes a phase of investment that started in mid-2018. “During that time we have installed air conditioning, new queen size beds in the main bedrooms, and soft refurbishments in the living areas,” Mr Kennedy said. 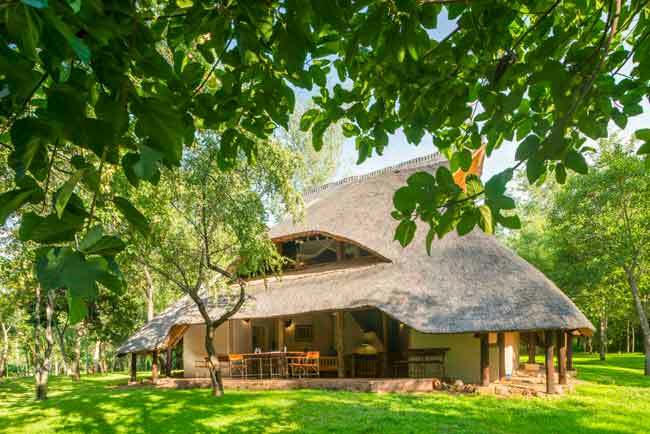 Lokuthula Lodges, which are set amidst beautiful gardens on the Victoria Falls Safari Lodge estate, offer great value for money, and are ideal for families or groups, he said. 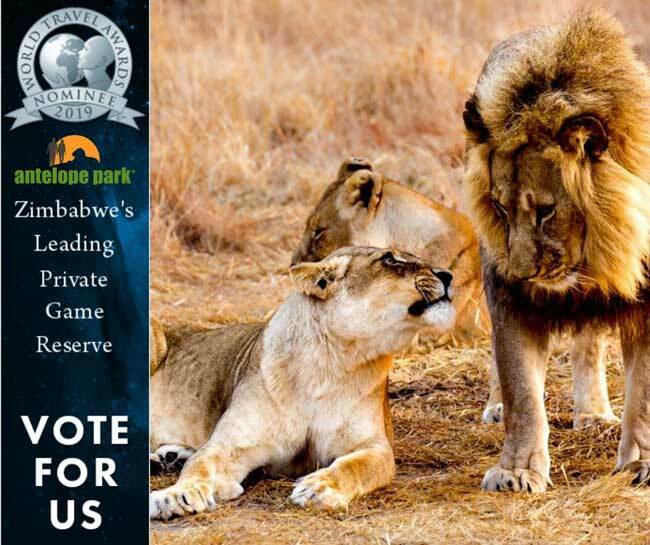 The attractive split-level lodges overlook indigenous bush, and allow guests to enjoy sightings of warthog, bushbuck and a rich variety of birds from their private terrace. The lodges, which are fully equipped for self-catering, feature a lounge (with two sofa beds to accommodate additional guests), opening onto a private terrace, a kitchen and braai facilities. 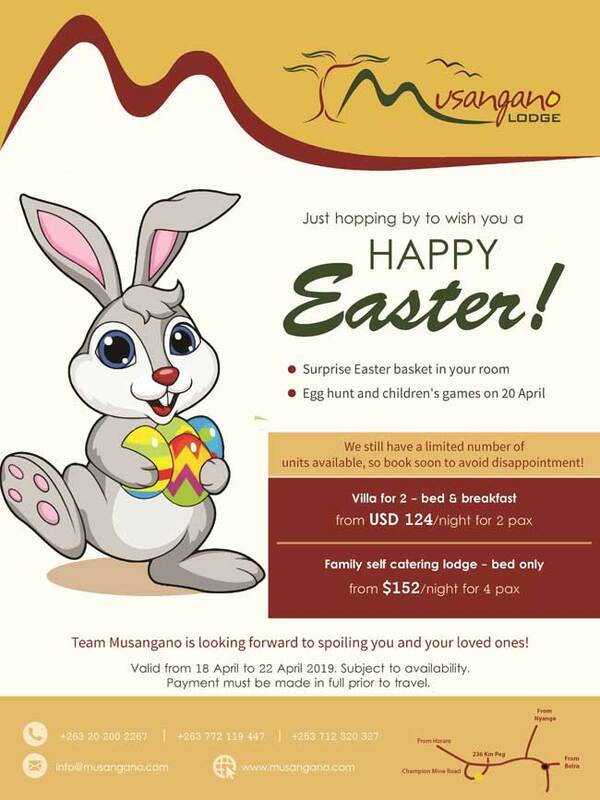 The lodges, which are serviced daily, offer easy access to a swimming pool and children’s play facilities, as well as The Boma Café, which serves light meals from 7am to 4.30pm, and the “not to be missed” Boma – Dinner & Drum Show. 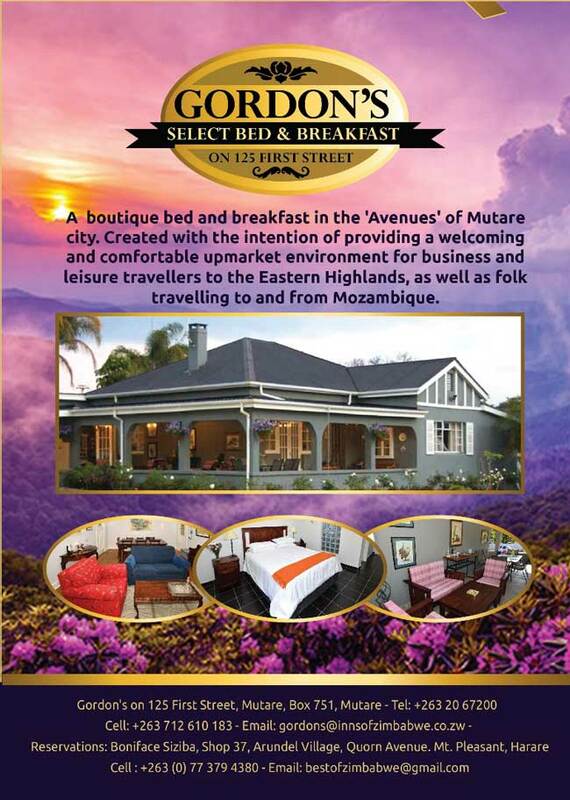 Lokuthula Lodges have been voted Best Self-Catering establishment in Zimbabwe for the last six consecutive years by the Association of Zimbabwe Travel Agents. 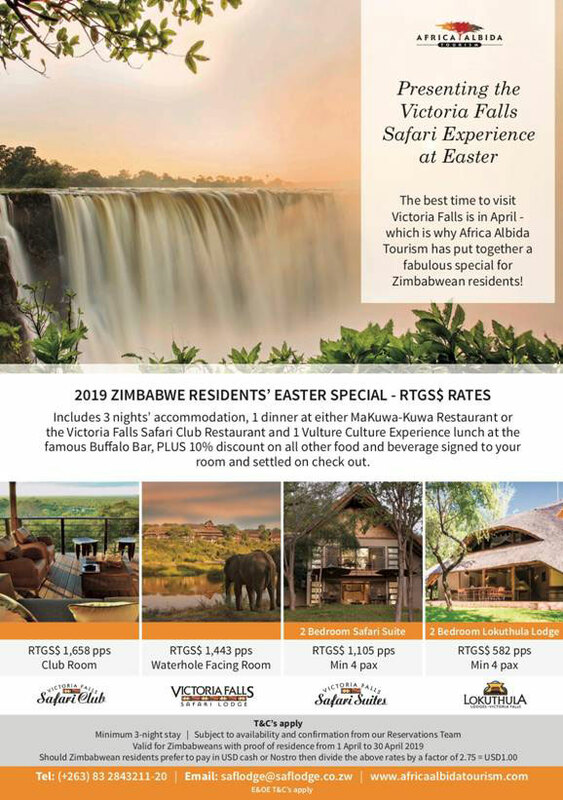 The lodges, situated just 4km from one of the Seven Natural Wonders of the World, are part of Zimbabwean hospitality group Africa Albida Tourism’s portfolio of properties, which includes Victoria Falls Safari Lodge, Victoria Falls Safari Club, Victoria Falls Safari Suites and Ngoma Safari Lodge, in Chobe, Botswana. 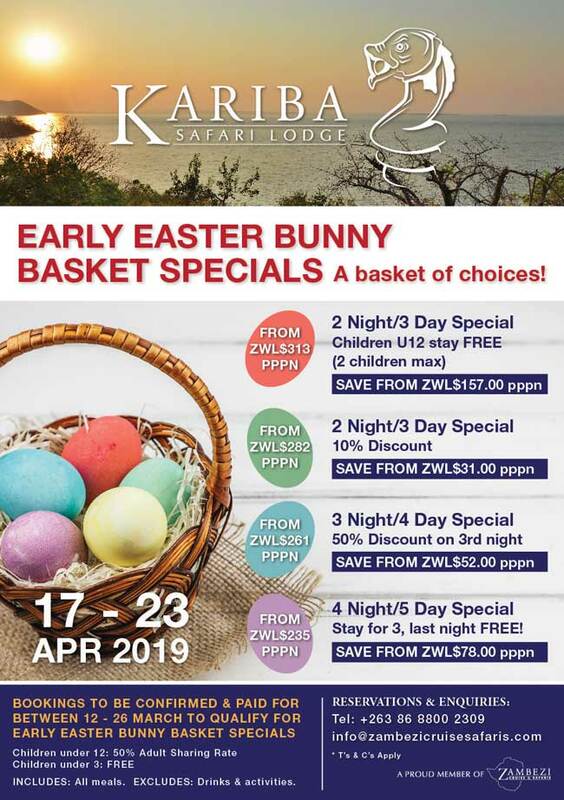 We are delighted to present you our 2019 Zimbabwe Resident Easter Special. 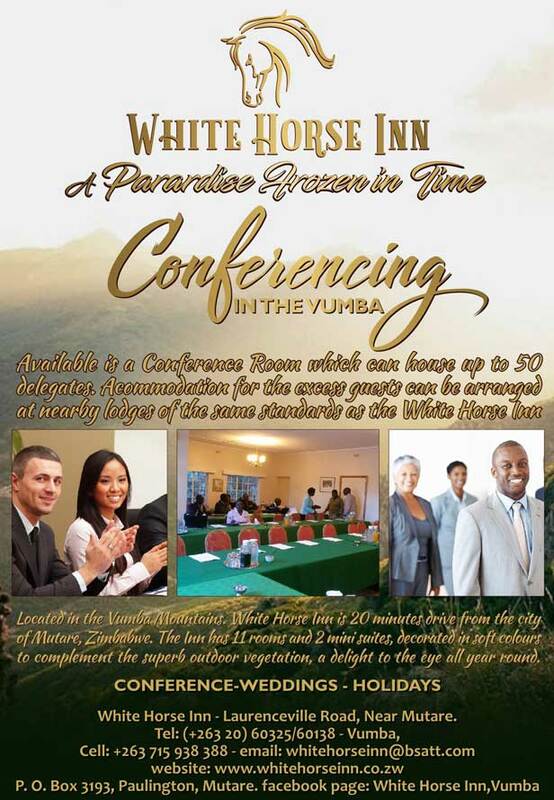 The details are contained in the flyer below. Please let me know if you have any questions.